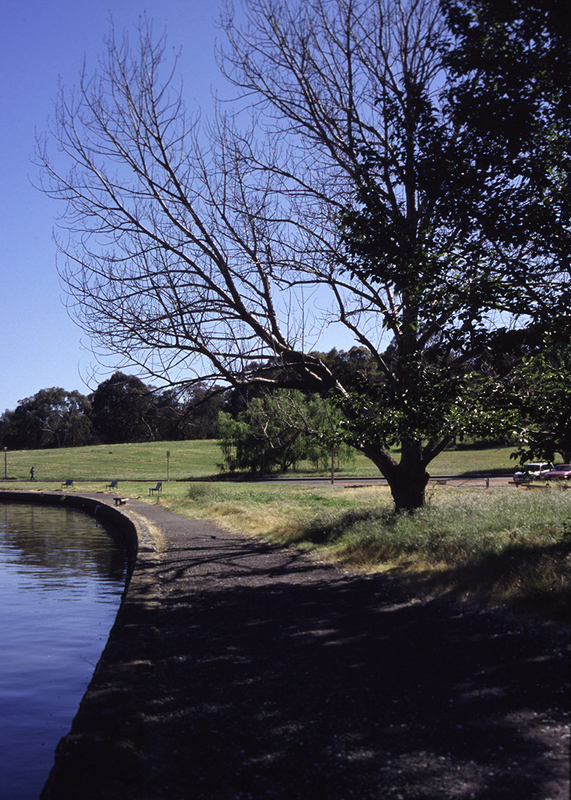 In 2005 the NCA commissioned Peter Freeman Pty Ltd to prepare a Heritage Management Plan for Kings Park, an informal Park area within the Parliamentary Triangle. The Park was designed by Richard Clough [NCDC] and Sir William Holford [consultant to the NCDC]. The Plan was completed to draft stage, but not finalised. The photograph is by Richard Clough, taken in the early 1960’s.